Kasterlee, you have to experience it! Hop on your bicycle, put on your hiking shoes and go on an adventure in Kasterlee. Or slide your legs under the table and enjoy some culinary delights. Or simply do both, because you can experience Kasterlee any way you want to! Whether you opt for a week or a weekend of quality time with your family, or a day trip with friends or colleagues, fun is guaranteed. 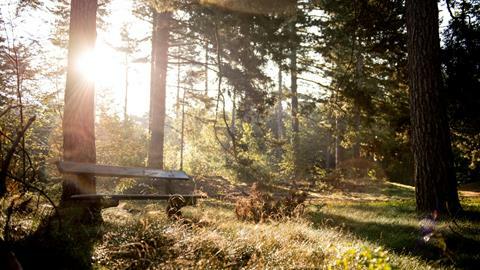 Extensive heathland, vast meadows, dense forests, swamps and idyllic ponds... you will find all of this in Kasterlee. So, come on, put on your hiking shoes and head into nature for a short walk or a proper hiking trip along the hiking nodes. Whether you are an enthusiast of refined cuisine, foreign cuisine or a simple snack, you will definitely find something to your liking in Kasterlee. Fancy a cosy tête-à-tête or a quick snack between two business meetings? Anything is possible. With 6 charming hotels, 5 campsites, 4 youth accommodations, 2 guest room, 9 holiday homes and 2 locations with a hiker's cabin, the choice of an overnight stay in Kasterlee is overwhelming. Kasterlee is the village of the Pumpkin Porridge Eaters. 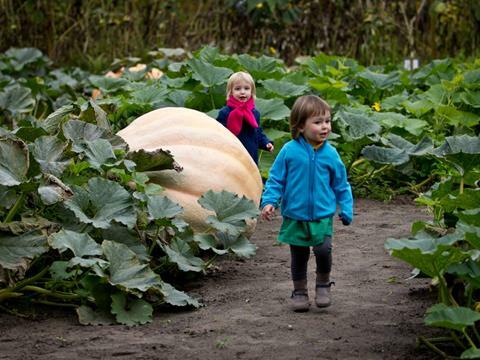 In October, the town is enthralled by this giant orange fruit, with pumpkins and pumpkin events everywhere.